The first consultation and treatment session takes approximately 60 minutes, subsequent sessions take approximately 45 minutes. A full medical case history is taken (presenting complaints, past illnesses, family medical history, medication. ), this is followed by a Chinese body diagnosis (looking for external signs of internal pathology), tongue and pulse diagnosis. 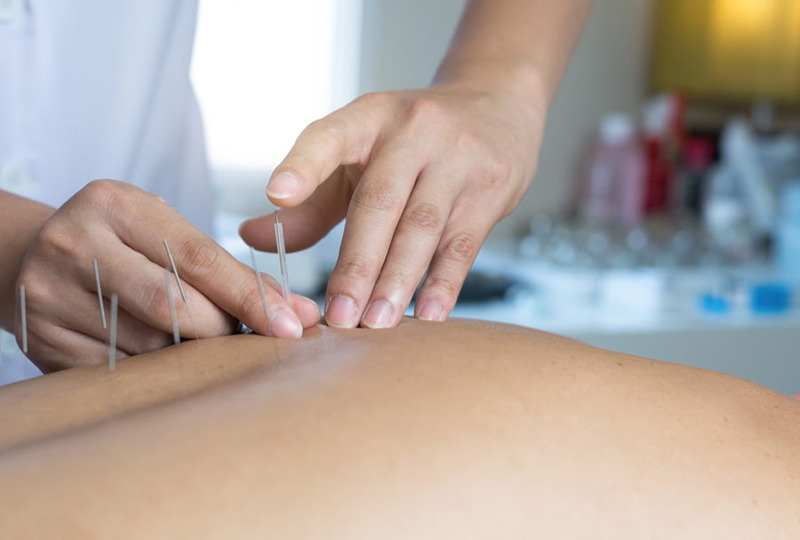 Once all the information has been collected from questions and observations, acupuncture points will be chosen to bring the body back to its own natural state. Everyone is unique and the acupuncture point selection takes this into account, the main objective is to give a holistic treatment (taking care of all of you rather than one particular part). 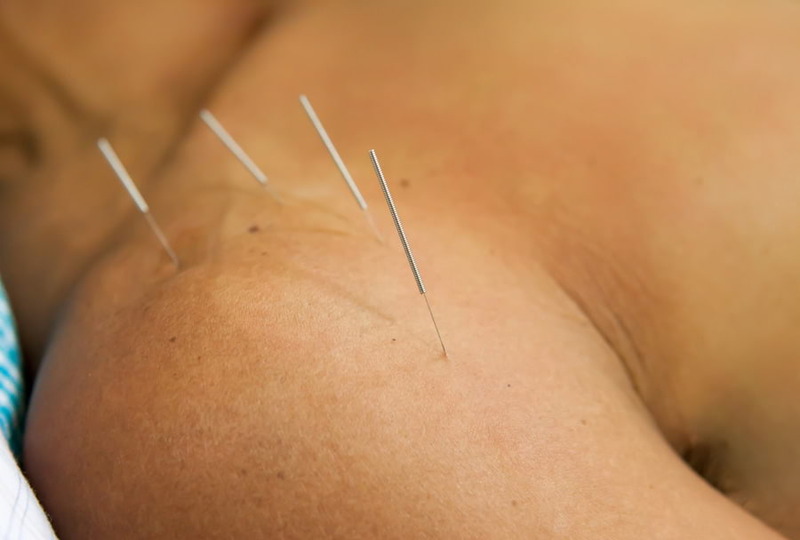 The acupuncture needles are left in for approximately 20 minutes and then removed, these are usually used by themselves but sometimes a herb call Moxa maybe used in conjunction.